For The Fastest Service Around! Book Online and We Will Get You On the Schedule! One Call and We're on the Way! 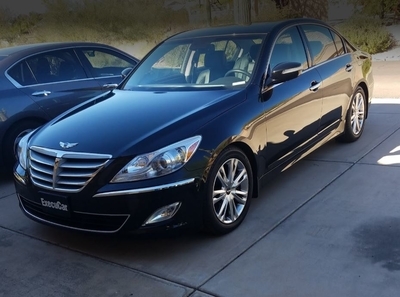 Most Professional Car Service In The Scottsdale Arizona Area Call When You Need A Car, Call Now! Car chauffeuring isn’t’ just something we do, we are committed to being the best taxi in Scottsdale Arizona! When you need someone in the taxi cab business that cares about the quality of service, clean comfortable cars and being on time to pick you up then you’ve come to the right place. You are important and we are mindful of that. We’re not some cab company that just thinks of you as an inconvenience. We have found that we get more and more repeat customers because we know how to do car service right! Searching for Taxi Cab Near Me in Scottsdale? 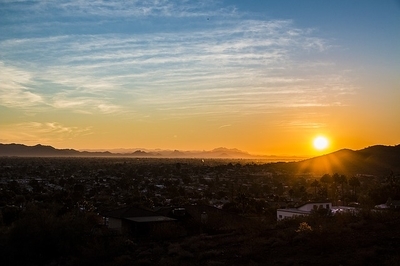 At Independent Scottsdale Taxi Cab we do our best to make it as easy as possible for you to book your ride. We are working on a way to book your cab instantly online. When the system is done you can book a cab in seconds and we will send you a confirmation to you email. We are committed to streamlining the way you get a ride to and from the airport, bar, party or any other occasion. We are constantly working to expand, we are adding new taxis as we can to improve convenience for our customers. We also hire the very best, most courteous drivers we can. During the last few years, we have built trust in the community and worked with numerous businesses that charter cars for executives that fly into town. 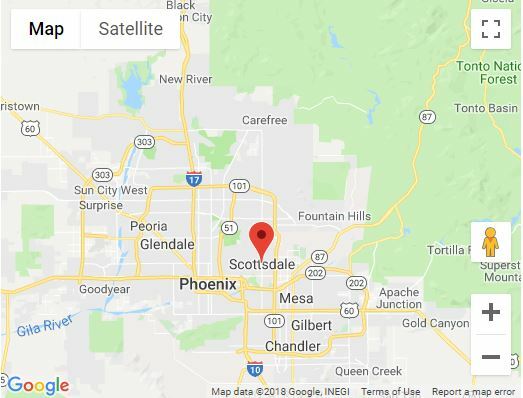 We pick you up from the airport, whether it’s Phoenix-Mesa Gateway Airport or Phoenix Sky Harbor International Airport and ofcourse we can pick you up and get you a ride to the airport anytime. We have built a reputation with the local people of Scottsdale and created a clientele of loyal customers. 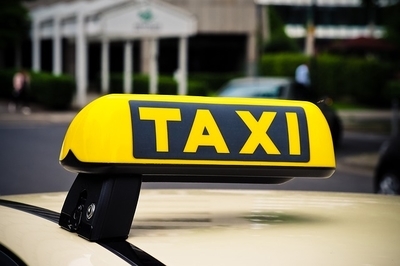 When you deal with an established taxi company like us you won’t have to worry, we arrive ontime everytime as long as you call ahead of time and you’ll get a reasonable priced taxi. Even though we offer the highest quality services and clean comfortable cars, we still charge competitive pricing for that are designed to suit any budget. Our pricing has local Scottsdale residents coming back to us over and over again for all of their ride needs without breaking the bank. We make your cab ride as simple and enjoyable as possible. All you have to do is just book your ride in advance to make sure you get the exact time you want your car to arrive. 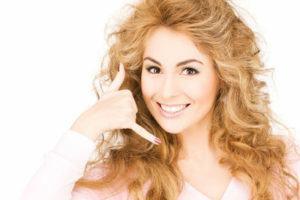 We can also get a ride to you very quickly without booking ahead of time so if that’s the case just give us a call and we’ll be on our way as soon as possible. Some people call us “the ride guys” and we appreciate that… Lol Our professional drivers have picked up thousands of people who need rides and gotten them to their destination safely and on time. You’re flying in to meet with someone about a very important business deal and you want to ride in comfort and make a great first impression when you see this person. 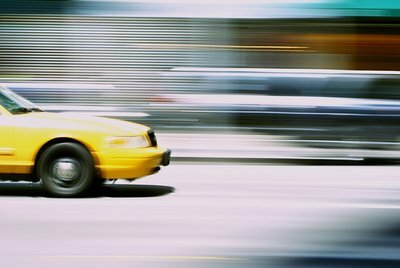 Do you really want to ride up in an old dirty yellow cab? No, you don’t! That’s why we provide optional black car service. We have late model luxury sedans to get you there in comfort and style that’s competitively priced. You can also book us for your special event as a charter. You can charter a car and driver for any length of time you need. We can take you to weddings, conventions, parties, business meetings, whatever you need we will design a drop off and pick up schedule that is catered to your event.